I'm one to review beer on a very regular basis, but I'm not one to review websites or apps but seeing that social networking in the beer industry is at an all-time high right now, services such as Untappd are becoming only more popular. 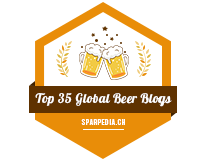 Untappd is a beer centric social networking website that allows beer connoisseurs to share their beer experiences with friends and other beer drinkers. Like Ratebeer.com, Untappd allows you to review a beer you are drinking and rate said beer. Unlike Ratebeer though, the reviews are limited to 140 characters (a la Twitter) and actual ratings are limited to a simple 5 beercap rating system. Instead of being able to rate the aroma, taste, appearance, etc, you have to limit it to a simple 1-5 scale rating. I discovered Untappd back in beginning of 2011 when RedPint, a beer centric social networking site, just like Untappd, was acquired by Untappd. RedPint had limited success as most of my beer connoisseur buds preferred Untappd over RedPint as Untappd was simply more refined, had more beers to check into and was slightly more user friendly. At the time, RedPint had an app for iOS, while Untappd did not, but this quickly changed as soon as the acquisition was finalized. Since 2011, I became a regular user of Untappd thanks to the fact that I can now stalk my friends and find out what they are drinking RIGHT NOW or what they drank last night. Heck, I can even tell when I was left out of a shindig! Untappd has been great for keeping track of what beers I have tried, and what I haven't tried before. Say you're at the local beer store, you're indecisive but you want to try something new. You see a bottle of an IPA that you don't remember if you've ever tried it. SO you go into your Untappd app (or website) and search up said beer. It's not one of the beers you tried? Hurrah! Time for trying new beer! Hey.. let's say you've tried a certain style of beer x times or having a beer on your birthday.. quite often you get badges.. just like on FourSquare. Badges causes people to buy beers they wouldn't usually buy, just so they can get a badge. Drink a bunch of varieties of American lite beers, you get a badge for that! Having a beer at a wedding? There's a badge for that! 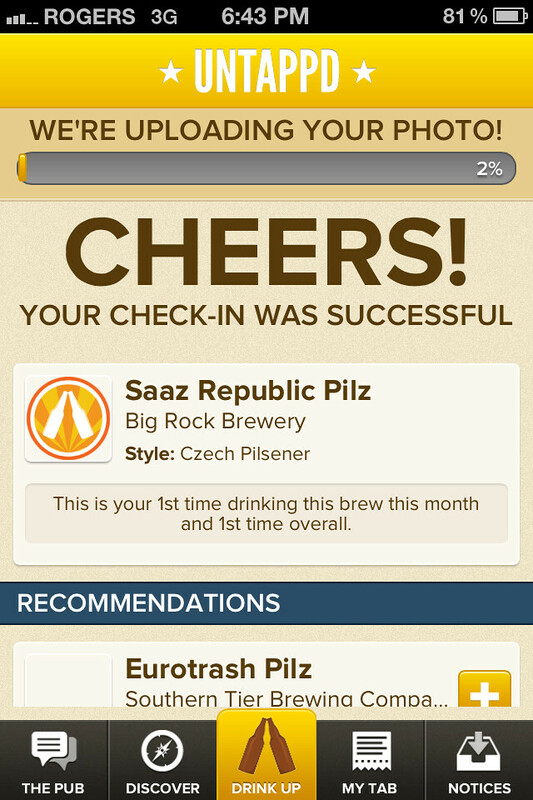 It's like bragging rights that nobody outside of Untappd gives a damn about. 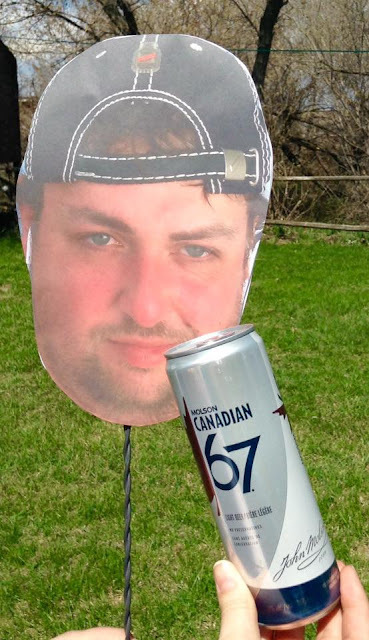 But there's one badge that's missing, a CANADIAN beer badge. 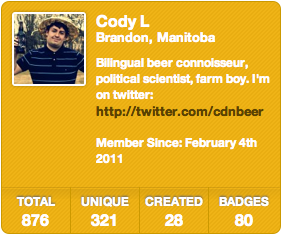 I think it's time for a Canadian beer badge on Untappd! Let's check out the iOS app now, I'm not familiar with the Android app as I don't own an Android based device. Prior to Untappd releasing an actual app, Untappd had (and still has) a mobile site at http://m.untappd.com where you could check in to your beers, use your phone's GPS and tag the location where you're having a beer. For a long time the app was near identical to the mobile website. But eventually it added the ability to upload photos right from the app itself. You're giddy to try a new beer and want to show it off? Now you can! 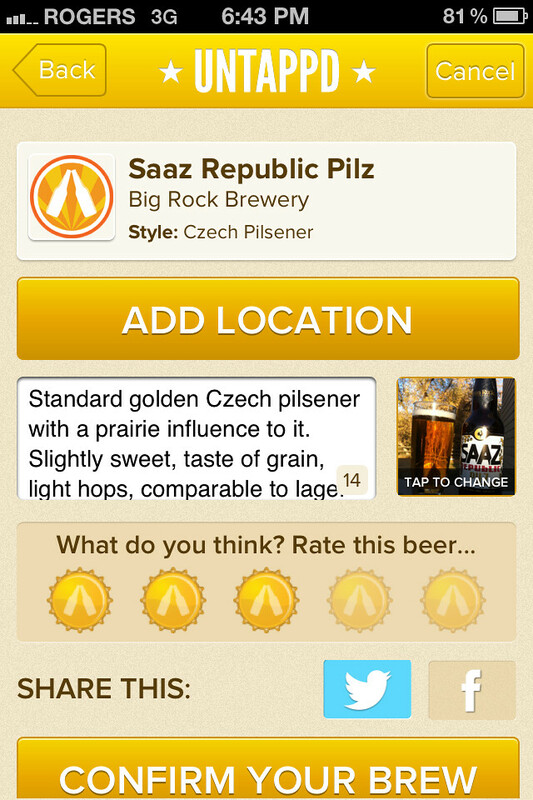 I really enjoy Untappd app for iOS as it's fairly straight forward to use. To check into a beer, you select drink up, type in the beer name.. from there you can add venue information if you are at a restaurant or pub, add a photo, rate the beer from 1-5 beercaps and be able to submit the checkin info to your Twitter, Facebook or FourSquare accounts. If you receive a badge, it goes directly on your social network feeds as a post. I've been able to try so so so many new beers thanks to Untappd thanks to their "wish list" feature including Dieu du Ciel's Aphrodisiaque. Eventually you hopefully get to try said beers on the wish list and enjoy ALL THE GOOD BEERS!!! !1!11 I've also been able to make new friends and influence friends to try out the service. Making new friends happens from time to time, they want to try out a certain beer, see that you are one of the most recent people to have said beer, and they ask about it, quickly you turn into friends, especially if they happen to be local beer geeks themselves. As for friends themselves, if they like good beer, I tell them they HAVE to install the app on their iOS/Android device or use the mobile website, check in the beers and share what beers they're having.. just so they can make other people jealous.. and oh boy.. they do! 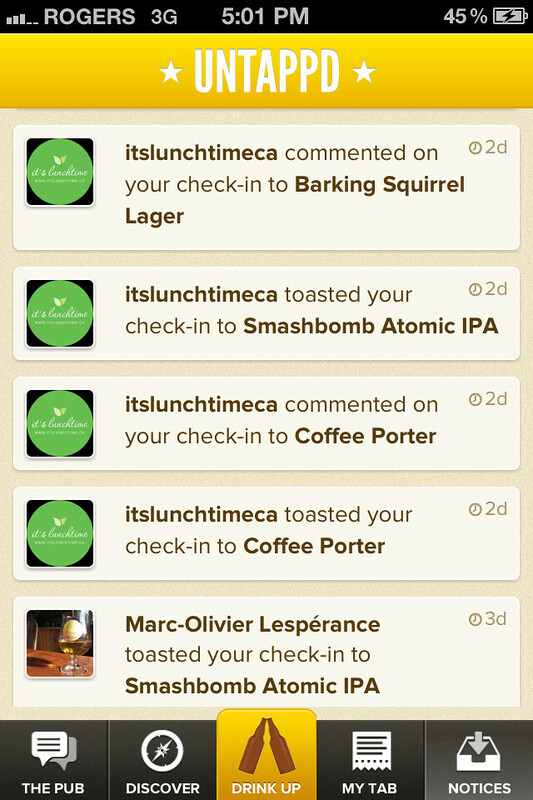 Some things I don't like about Untappd: It still has its bugs, even this far along. If you try to scroll through your friends list, it will scroll all over the place, scroll and hold your finger for a millisecond, it will select the person's profile or beer that they were drinking, lastly - at times photos won't upload or the GPS won't be able to find any venues nearby. Also, the whole no Canadian badge, what's up with that.. eh?! For the actual full on website.. it seriously lacks. I can tell that the full website is for those who are having a beer at the computer (maybe at work?!) and want to untappd it now, instead of later on their phone. The Untappd experience is truly supposed to be a mobile experience, but seeing that the developers have changed the design of the website every so while, it really hasn't made it compareable to the mobile apps.. still. Two things you cannot currently do on the full website is upload photos and check in. While GPS in laptops and desktop computers may not happen anytime soon, a service can still get a guestimation where you are located through the IP address. If I'm at a pub surfing on free wifi, go to Google Maps and it will immediately know I'm at the pub.. so why isn't there a venue checkin feature on this website? Well.. who knows.. perhaps there's not enough desktop users to justify building those features. Lastly, Untappd's customer service is pretty damned good. Quite often I see a beer (let's say a stout) labelled as a barley wine or a lite beer is listed at having a 6.5% ABV.. obviously that's wrong. 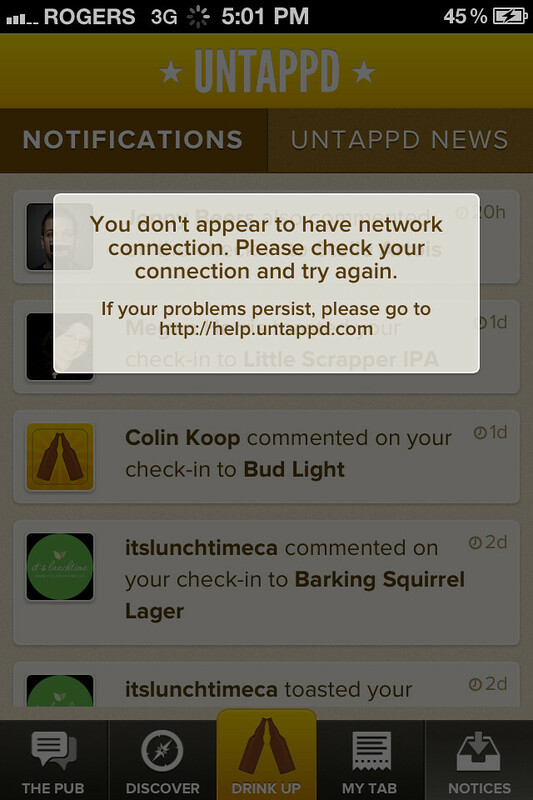 Send out a request and Untappd's staff investigates if the information is incorrect and fixes it within a day. Also, their Twitter support is very helpful when you do have problems with the site or app. I once had problems uploading photos to the service, they sent a service ticket in and 2 days later I never had any glitches for uploading photos again. ONE recommendation if you are going to download their iOS app is that once in a while you may need to FORCE CLOSE the app on your iOS device if you have an iPhone, iPad or iPod touch as that generally gets rid of some temporary glitches. Overall, if you are a fan of beer, social networking, and like to brag about your beer hoard like I do, you really should give it a try.